Author: Potter, Patricia Set In . . .
Englishman Gabriel Manning has waited more than two decades to avenge his father’s death. The years he has spent in America seizing British ships haven’t diminished his hatred or made him forget his blood vow. And when a capricious fate makes him a peer of the realm, he returns to England armed with an ingenious scheme to befriend and destroy three of the most powerful men in London. Everyone in Paris knows her as the radiant actress Monique Fremont. But beneath the costumes and makeup, Merry Anders lives only for revenge. 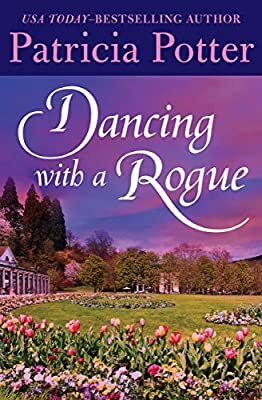 When an important role takes her to London, she has her chance to take down “the Group.” But she finds the seductive Marquess of Manchester a distraction. How could she be so irresistibly attracted to her enemies’ friend? Playing a dangerous game, Merry must decide whether to risk it all for love.